Get your sweet tooth ready; Candytopia has brought its marshmallow pits, life-sized candy sculptures and emoji-themed swings to Mall of America. From sours and gummies to chocolate-covered everything, Candytopia has something for every candy lover. 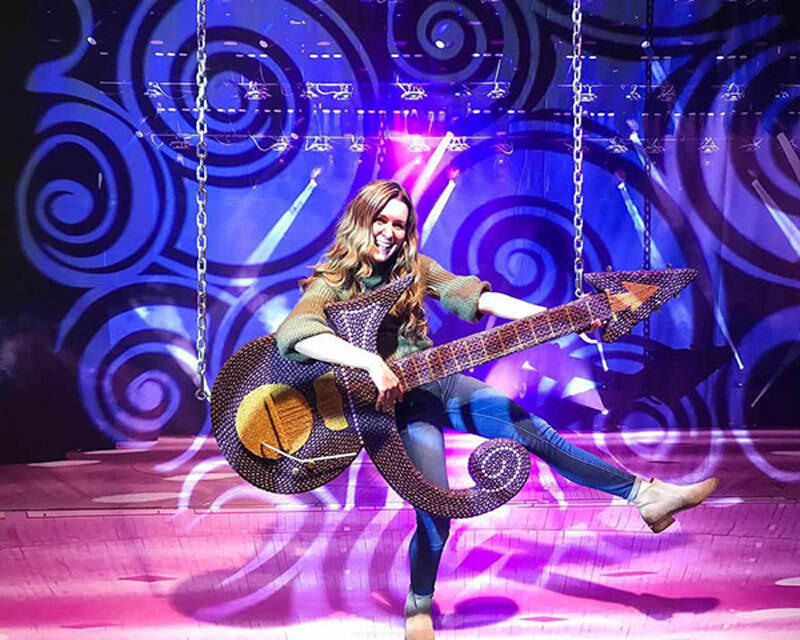 "Candytopia is a fun, innovative first-to-market pop-up, which successfully incorporates experiential, entertainment and retail components," says Heather Brechbill Swilley, SVP of leasing for Candytopia. "It's a perfect complement to Mall of America's existing retailers and attractions." 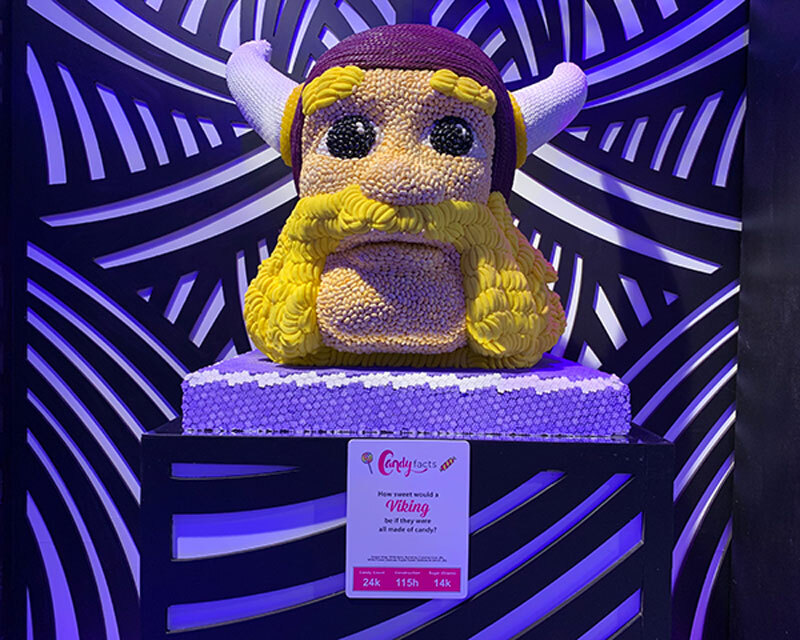 Among Candytopia's incredibly Instagrammable sweets are some Minnesota-inspired pieces, including Prince's guitar, the Vikings mascot and even the classic MOA star logo. 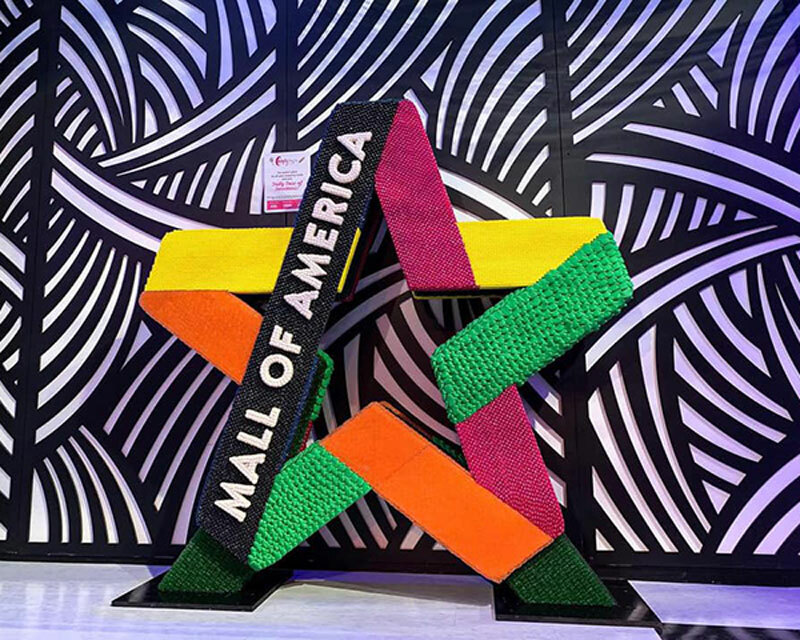 Brett Burger, MOA public relations specialist, says Candytopia is a great destination for groups that are in need of some team bonding that's loaded with fun, not stress. "Before checking out Candytopia, I’d recommend groups check out our Escape Game. It’s a great chance to have a thrilling and enjoying experience while also focusing on team-building without feeling like you are," Burger says. And after a mind-boggling adventure in the escape room, the group can wind down with some sweets... and sweets and sweets and sweets. Candytopia offers group rates for groups of 12 or more, and prices can be determined by emailing groups@candytopia.com. Bear Silber, COO of Candytopia, says guests and groups of all ages are welcome, and special events like adult night will be announced on their Facebook and Instagram accounts (@thecandytopia). "Candytopia is a whimsical, one-of-a-kind experience great for friends, families and coworkers alike," Silber says. "We've hosted corporate functions, birthday parties for all ages and fun weekend outings with friends. We welcome all groups!" This will be Candytopia's first Midwest location, with previous shows being in Santa Monica, New York City, San Francisco, Atlanta and Dallas.